What do you think: Murphy's Law or a cruel joke? 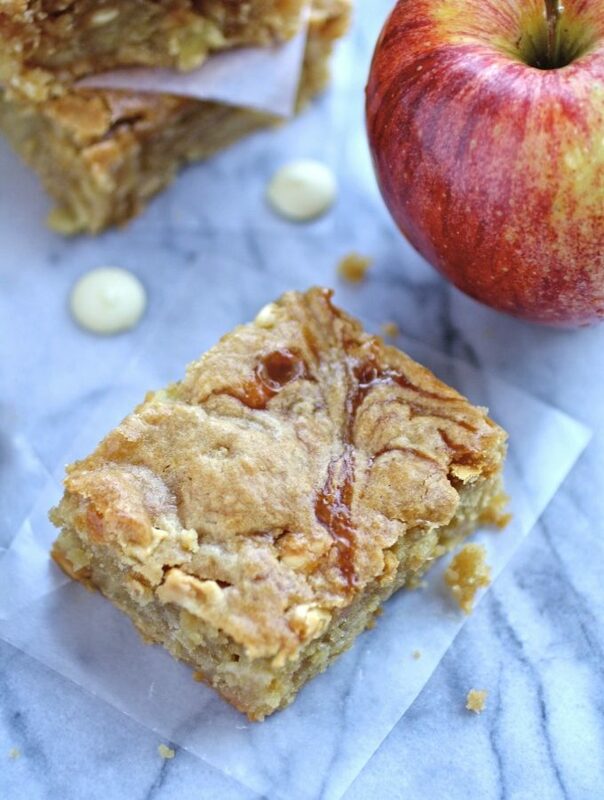 I decided to make these Caramel Apple and White Chocolate Chip Blondies my second week into giving up sweets and cutting down on my sugar intake. And they're so good! Everything in moderation, right? 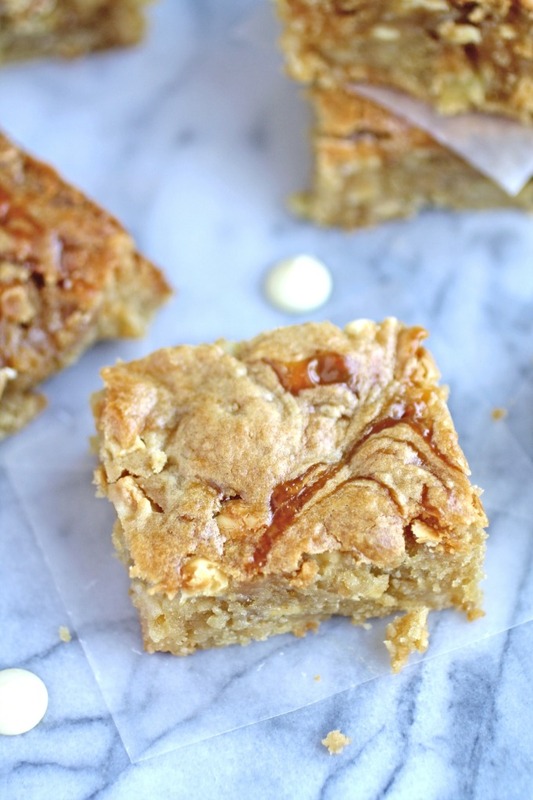 If this is a cruel joke, the joke's on me because Caramel Apple and White Chocolate Chip Blondies are so delicious. 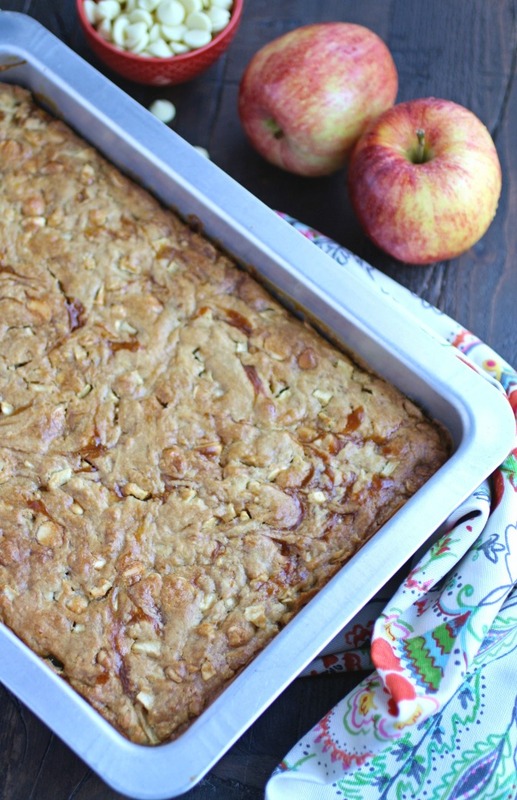 They're moist and filled with bits of apples and applesauce, too, for wonderful flavor. Toss in the white chocolate chips and ribbons of caramel, and...can you imagine! You may be wondering how I know these blondies are so delicious since I gave up sweets. I may have taste-tested them once or twice. Or three times. It's okay because, like usual, I'm looking to Monday for a reset! Have you ever tried to cut back on your sugar intake? It's amazing what you discover when you read the labels on foods! I have a sweet tooth like nobody's business, so it'll be good for me to even cut back on desserts a bit. I'm usually a chocolate kind of gal, but with all things fall upon us, I wanted to make a fall-like treat. My husband usually runs out for groceries and all the ingredients I need, but he couldn't find the caramel chips that were on my list. 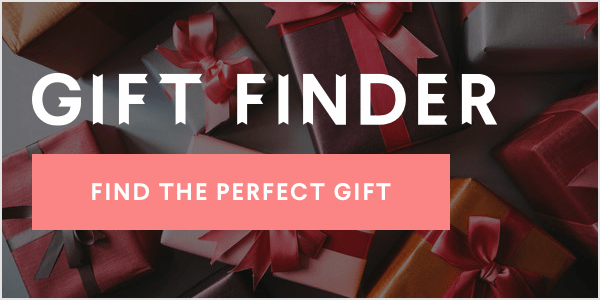 He took it upon himself to bring home caramel dip – you know – the stuff they sell this time of year that's thick and made for dunking apple wedges into? The thick caramel is perfect to dollop over the blondie batter, then cut into the mixture. You don't need a lot, and it's just enough to give these goodies a gorgeous, glistening stream of sweetness. 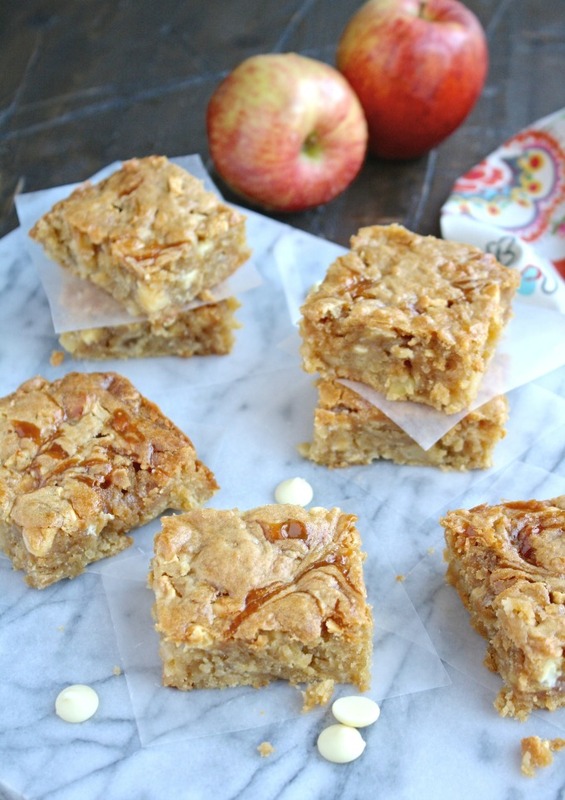 These Caramel Apple and White Chocolate Chip Blondies are a true treat for the season. I hope you'll give them a try and enjoy! Preheat your oven to 350 degrees F. Line the bottom of a 13x9-inch baking dish with parchment paper. Spray lightly with nonstick cooking spray, particularly the sides. In a stand mixer (or use a hand mixer), combine the brown sugar and butter. Mix for a few minutes until well combined. Add the eggs and mix for a minute or so. Add the applesauce, and mix until combined. Add the flour mixture, a little at a time, and mix until combined. Fold in the apples, then the white chocolate chips. Pour the mixture into the baking pan and spread it out evenly. Dollop 4 tablespoons of the caramel dip over the top of the mixture, and use a knife to cut it into the batter. Add the remaining tablespoon to the top, wherever it looks like you might need a little extra. Cut that into the batter, but not all the way down to the bottom. Bake 60 minutes, or until a knife inserted in the center comes out clean.